Mt. Haleakala, located in the Haleakala National Park, Maui, is one of the most stunning areas of Hawaii. 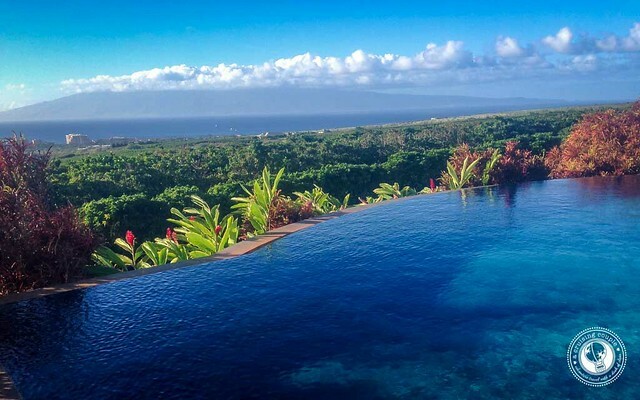 If you’re planning on traveling to Maui, this is one place you just simply can’t miss. This National Park is mostly known for its terrific sunrise at Mt. Haleakala, but if early mornings and crowds aren’t your jam, then you should venture through this volcanic region during the day. Valley Isle Excursions offers Central Maui and Haleakala daytime tours that include the best of the national park and stunning Upcountry Maui. From historic Maui towns to fragrant gardens to a historic pond that’s been used by Hawaiians for centuries, this experience with Valley Isle is an authentic look at one of our favorite places in all of Hawaii. While seeing the sunrise at Mt. Haleakala is a stellar experience, it does only last a few minutes, and you’ll have to drive through the dark to get there. Unless you stay for a while to experience Mt. Haleakala in its morning glory, you’re going to miss some of the most spectacular sights in all of Maui. You can opt to drive up the winding mountain or hike. While you will have to use a level of caution in driving, as with any mountain roads, Mt. Haleakala is perfectly safe to drive up, although you may experience a bit of nausea. Of course if you’re on a tour, then you can leave the driving to the experts to just enjoy the view. When you reach the top, you will be enamored by the enormous green slopes that overlook the Pacific. Not to mention, the bird’s eye view of the horizon above the clouds. I know you’re thinking, “This is Hawaii, how cold could it get? !” But don’t let Mt. Haleakala fool you. At the summit, this place is chilly. 40-degrees chilly, that is. You came to Hawaii for its tropical paradise-like features, and while you may still need to layer up a bit, it should be far warmer once the sun is up and shining. Plus, coming during the day time means you get an insider-pass to skip the crowds. It’s possible you might experience standing-room-only sized crowds at the summit during sunrise and sunset. Everyone knows about Mt. Haleakala’s killer sunrises and sunsets, but few realize how incredible Haleakala National Park is during the day. We’re not saying you should miss out on the sunrise altogether, but coming during the day has its own set of advantages. Maui is famous for its world renowned coastlines, but fewer individuals realize how breathtaking the interiors of this island are. Tourists flock to Mt. Haleakala for the sunrise and leave right after, but Mt. 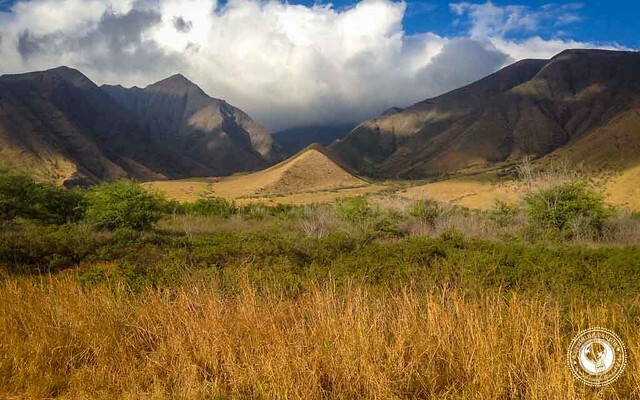 Haleakala is the perfect first stop on an Upcountry Maui adventure. La Provence, a family-owned bakery tucked away in Kula, makes the best French pastries that you’re sure to remember for days to come. This outdoor French restaurant is located in a quiet, garden-like setting. Dive into one of eight variations of Eggs Benedict, or satisfy your sweet tooth with their Sugar Crepe, complete with fresh whipped cream. Oh la la. Makawao is the place to go to experience the culture of Hawaiian Cowboys, otherwise known as paniolos. Saddle up for the time of your life at Makawao’s 4th of July Rodeo. Or, explore the incredible art scene, which is quickly becoming a prime attraction in Makawao. The two main roads: Baldwin Avenue and Makawao Avenue, boast quaint shops, artisanal cafes, and local art galleries. Be sure to check out Hot Island Glass, a mesmerizing glass gallery with frequent glass blowing demonstrations, and Maui Hands, an Maui-made art gallery that showcases the work of over 300 artists. 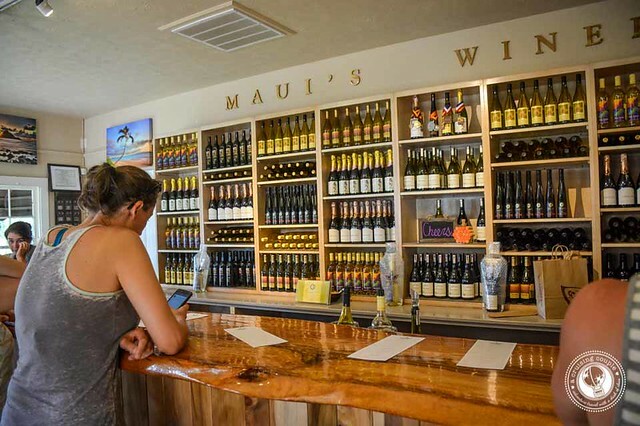 Stop by the Maui Winery, located in the King’s Cottage, where the last reigning King of Hawaii was known to get his R&R. Try their speciality wines, that were handmade by the local community, or tantalize your tastebuds with their one-of-a-kind Pineapple Sparkling Wine. Surf’s up at Paia: this scenic surf town marks the beginning of Maui Upcountry. Meander the quiet streets of this chill town, shop the local boutiques, and check out the stunning beaches. If you have a thing for Wind Surfing, then you’re in luck. Paia’s Hookipa Beach is the windsurfing capital of the world! Once you’ve worked up an appetite on the waves, head to Mama’s Fish House for the seafood dinner of your dreams. And of course, don’t forget to check out Ali’i Kula Lavender Farm and drift into sweet smelling dreams surrounded by 55,000 lavender plants. You can explore the Lavender Farm, discover scrumptious Lavender recipes, and shop from a selection of the finest lavender products. 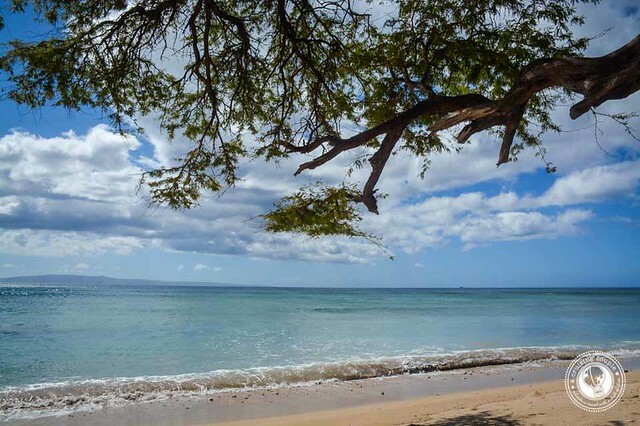 Maui is among Hawaii’s best, and seeing Mt. Haleakala is simply non-negotiable. Make sure to check out the sunrise or sunset, but don’t miss out on the magic of this place during the day! 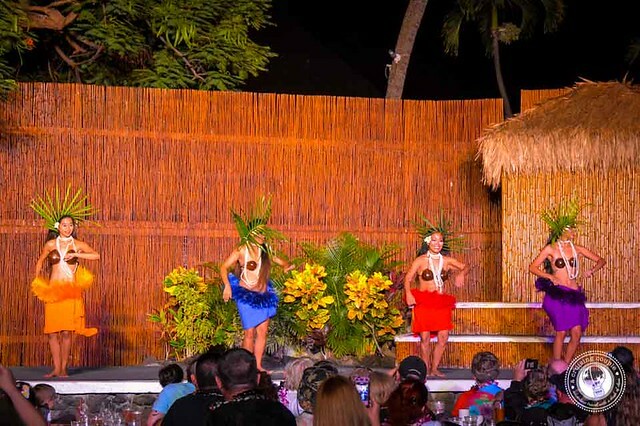 A huge thank you to Tour Maui for making this post about the highlights of Mt. Haleakala during the day possible. The sunrise there was awesome when we went several years go. Never saw another one that compared. Loved Maui! Thanks for the reminder.